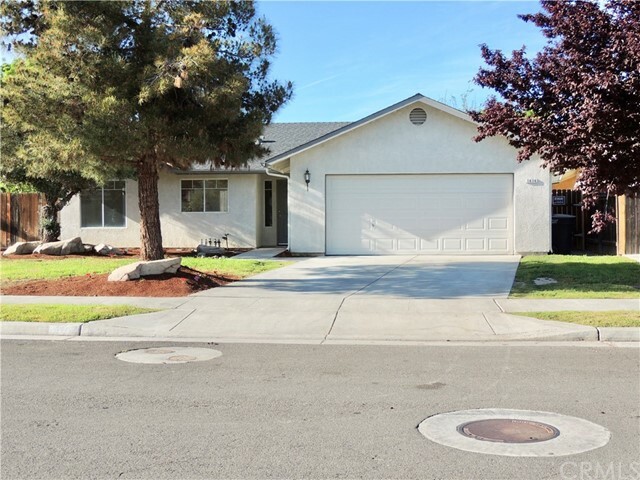 All Lemoore homes currently listed for sale in Lemoore as of 04/21/2019 are shown below. You can change the search criteria at any time by pressing the 'Change Search' button below. 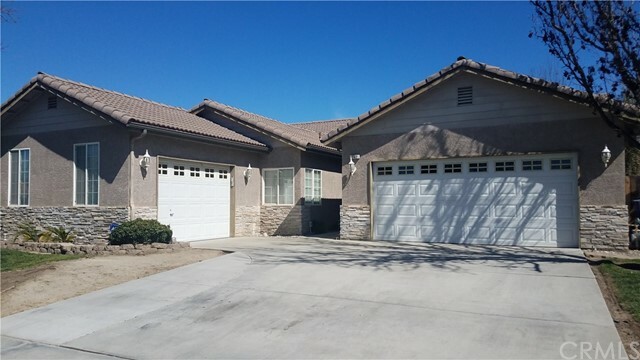 If you have any questions or you would like more information about any Lemoore homes for sale or other Lemoore real estate, please contact us and one of our knowledgeable Lemoore REALTORS® would be pleased to assist you. "Looking for Affordable and Roomy, here it is....3 possible 4 bedrooms and a 3 car garage, wood laminate flooring throughout and carpet in the bedrooms. It has a double sided fireplace between the kitchen and family room. The master bathroom has separate tub and shower. The back has a covered patio and nice backyard. The 3rd car garage makes for a nice man-room with the wood added to the walls. This home is priced right so make an appointment to see it and make it your own." "All new flooring in this bright, open floor plan with 3 bedrooms and 2 full baths. The great room with its volume ceilings is open to the kitchen, which is perfect for family gatherings. Large master suite with lots of storage. Huge backyard has a spa pad and large patio. New kitchen stove to be installed. Lovely family neighborhood."